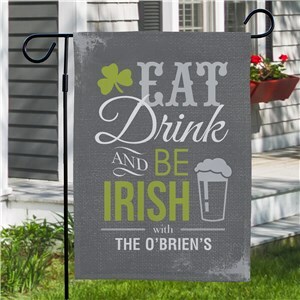 Looking for a way to liven up your drinking establishment? 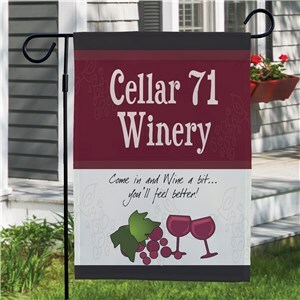 How about a custom bar/pub/winery flag? 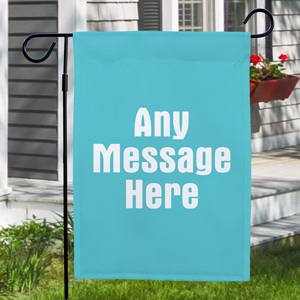 Maybe you have an outdoor seating area, complete with garden or patio? 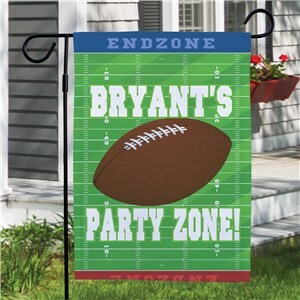 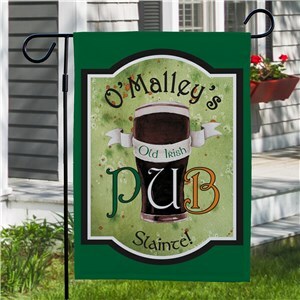 An outdoor flag featuring your bar or pubs name is a great way to promote your watering hole, while adding a personal touch to an area where patrons gather to drink.